Hi all! 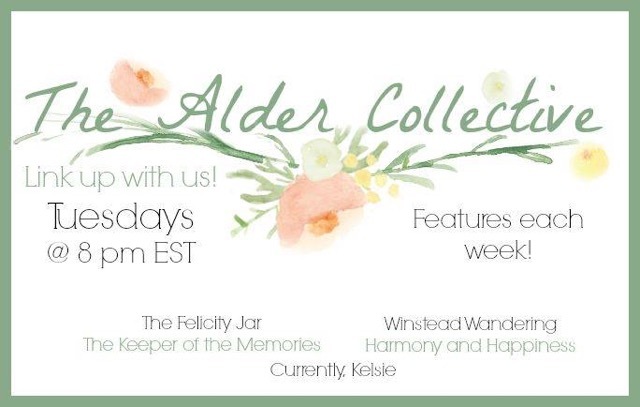 I'm thrilled to be announcing a new weekly feature on Currently, Kelsie : The Alder Collective. I'm hosting this weekly link party with some wonderful women I'm honored to share "blogging life" with. Why The Alder Collective? The alder tree symbolizes passions, endurance, and strength. 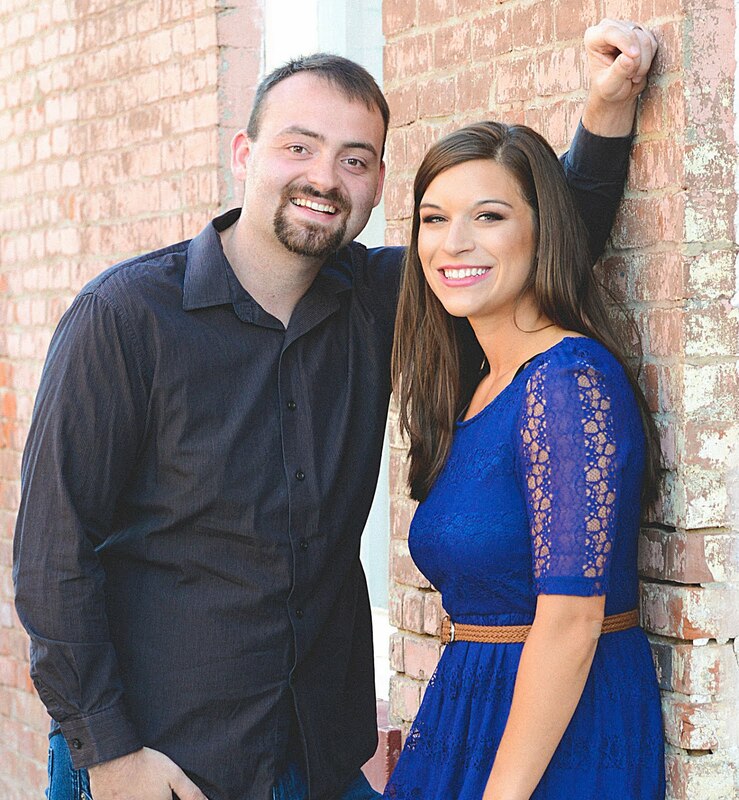 The members of our group are united by our passion for Christ, for supporting each other, and for growing our blogs. Together, we endure the highs and lows of life and blogging. We're stronger together than apart. The group exists to provide community, friends, and supporters in the blogging world. We provide each other feedback, promote each other's work, and support each other in all aspects of life. This is also our heart for this link party. We are excited to be collectively kicking it off, and are so excited to have you join us! 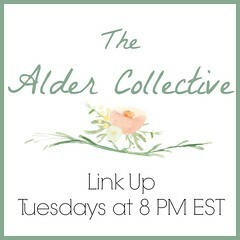 Each week, we'll pin every link to the Alder Collective Link Party Pinterest board, where it will be seen by thousands of people. We'll also choose our favorite links to share. 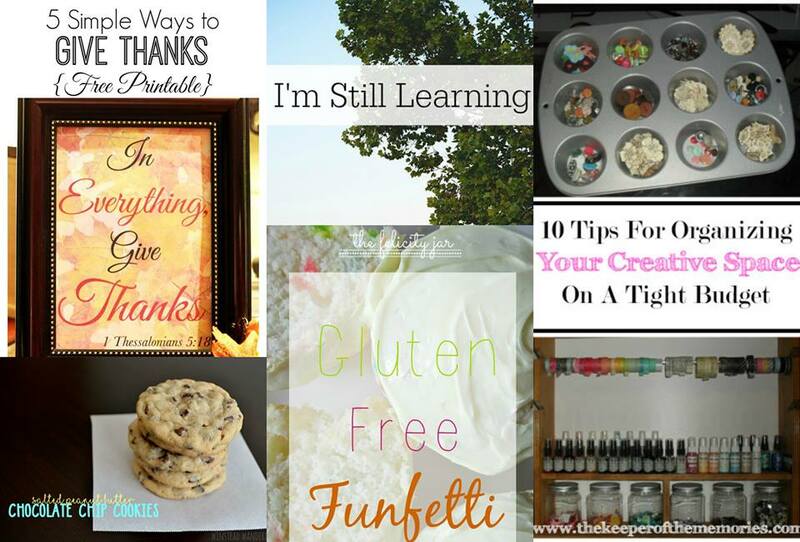 What a fun link up, I need to remember to participate!